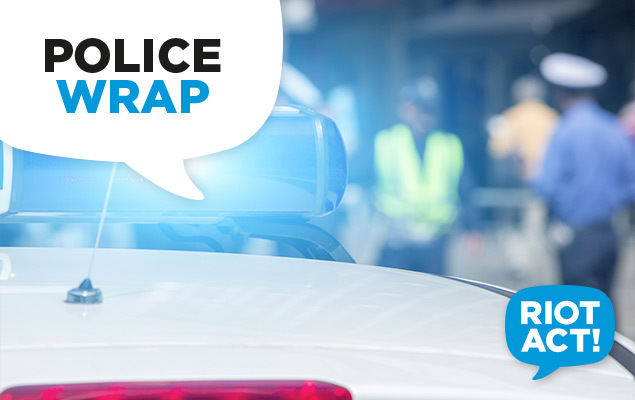 Police are understood to be investigating whether the body of a woman discovered in a car in Bermagui overnight is that of missing Canberra woman Daniela D’Addario. Daniela, 35, was reported missing earlier this week along with Canberra man Josaia (Joey) Vosikata, 27. At about 8.30pm last night (Wednesday 22 April 2015), police stopped a car on the Bermagui to Tathra Road at Cuttagee Point, Bermagui, before the driver fled into bushland. Police conducted a search of the vehicle, where they located the body of a woman, believed to be aged in her 30s. The woman has not been formally identified. A crime scene has been established at the car, and a perimeter has been set up as police search for the man. Investigations into the incident are continuing. Initial investigations suggest the man and woman were known to each other. Police are hoping to speak with a man who may be able to assist with inquiries. He is described as being of Pacific Islander/Maori appearance, in his late 20s, with an athletic build. He was last seen wearing dark clothing. Police advise members of the public who see the man or know his whereabouts not to approach him, but to contact ‘Triple 0’ immediately.